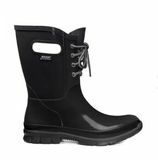 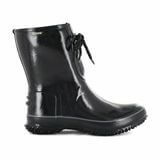 Shine through the showers in a boot built with waterproof ease. The Amanda Boot features Rebound cushioning and easy pull on handles for the prettiest, most comfortable puddle crushers in the mudroom. 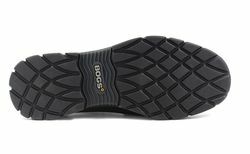 •Lined with Bogs Max-Wick to keep feet dry.